Founding members Daniel Christoffersen and Josie Crosby still lead vocally and stylistically, yet again enlisting the support and talents of Daniel Johnson, their capabilities on-stage and in studio continue to grow and be pushed, forever striving to achieve greater heights of musicality and rewarding experiences for listeners. 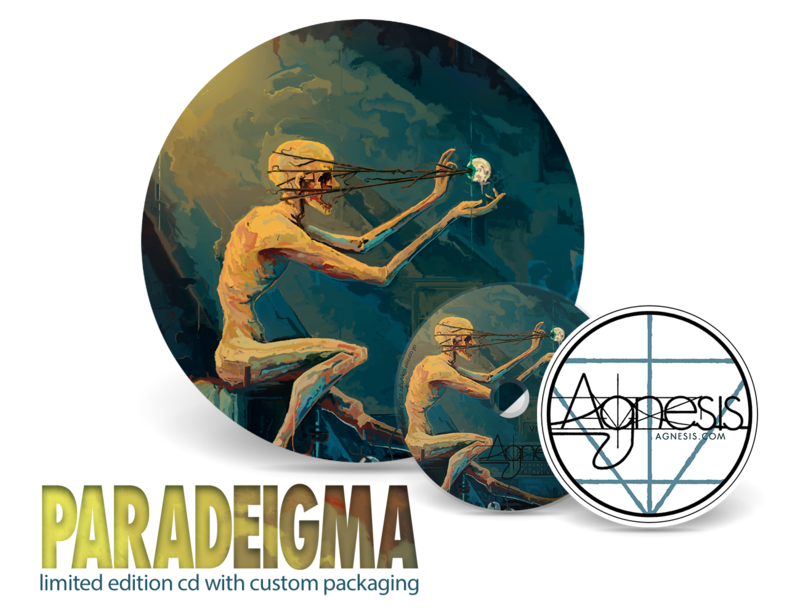 With the enlistment of James Handebeaux on drums to round out the band, Agnesis looks to 2019 as a progressive year not only musically, but also for the achievements of the band itself. Limited Edition Physical Release comes with custom packaging, including artwork and vinyl sticker.